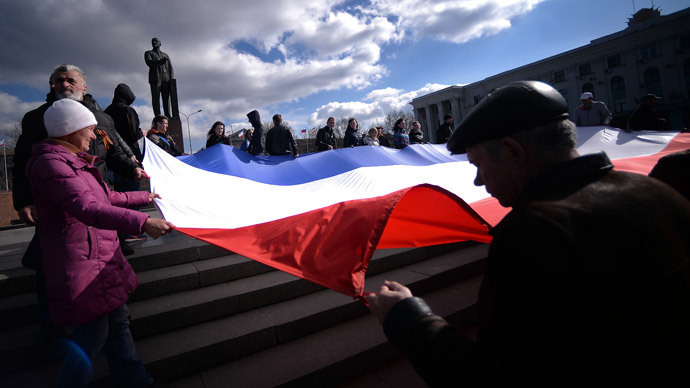 Russia has finalized the legal process of taking Crimea under its sovereignty, as President Putin signed a law amending the Russian constitution to reflect the transition. Earlier Russian lawmakers ratified both the amendment and an international treaty with Crimea and the city of Sevastopol, which was legally required for the incorporation. Following the signing of the law, Putin thanked lawmakers and everyone involved in the historic change of European borders for their efforts to make it happen. “I ask lawmakers of both chambers to work actively and do everything we can, to make the transition process not only painless, but also beneficial for all Russia and the people of Crimea,” Putin said. The treaty and the bill were submitted for the approval of Russian lawmakers on Tuesday by Putin, following last week’s referendum in Crimea, which showed the overwhelming support of the peninsula’s residents for joining Russia. The actual transition of Crimea to existing under Russian laws and regulations may take until next year. Local rules in the new Russian region will be changed to adopt the ruble, social benefits, tax requirements and other Russian legislation. As was promised by the Crimean authorities, the treaty includes preferences for the region’s ethnic minorities, particularly Crimean Tatars and Ukrainians. Their languages would be official in Crimea, on par with Russian. Russia pledged to make the process as smooth as possible by offering funding and recognizing various Ukrainian documents, which were in force in Crimea before it declared its independence last week. 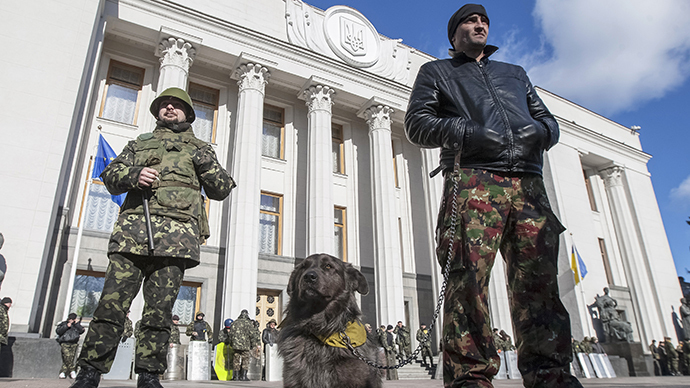 Moscow will retain military ranks and academic levels for Ukrainian troops who choose to serve Russia, give preference to Ukrainian officials who want to keep their positions in Crimea, and expedite the issuance of Russian citizenship to all residents of Crimea who want it. Citizenship would be given automatically to all except those who explicitly opt out of it no later than one month’s time. The current interim authorities of Crimea will be replaced with new ones after elections, which will be held in September 2015. Crimea’s rejoining Russia was triggered by an armed coup in Kiev, which ousted Ukrainian President Viktor Yanokovich from power. The new authorities took some alarming steps, including parliament passing a law revoking the regional status of the Russian language, which caused the predominantly Russian region to defy Kiev. The public uprising in Crimea culminated in a referendum, in which an overwhelming majority of over 96 percent voted in favor of asking for reunification with Russia. Moscow agreed, citing the will of the people and the historic justice of the move as its motives. Kiev and Western countries deemed Crimea’s secession and Russia’s acceptance of the peninsula illegal, a notion that Moscow denies. The US and the EU issued sanctions against some Russian officials and businessmen in a bid to put pressure on Russia over its stance on the Ukrainian crisis. 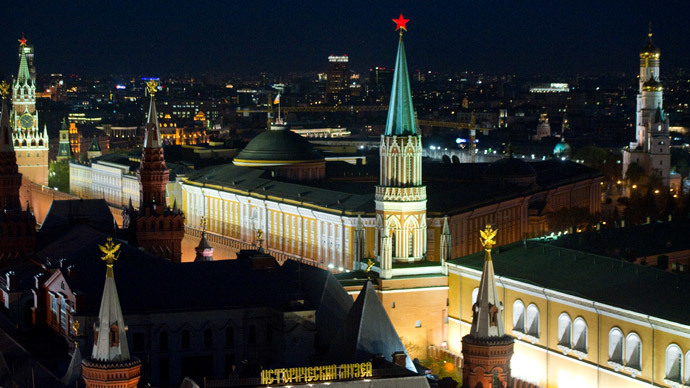 Russian authorities mostly mocked the sanctions.